Nina: Hi, Jessie! Tell us a little bit about Hello My Love and what inspired you to begin blogging! Jessie: Hi! My story is not unlike many others, I’m sure. Becoming a mom opened up a whole new unfamiliar world, one with struggles and joys and tons of learning. I had a tough first few months with my older daughter and it made me hyper-aware of the need for a supportive mom community. I felt like starting a blog was a way to pay it forward, share what I learn as I learn it, and potentially help other moms. Most of what I was learning, other than how to function on little sleep, was related to healthy and clean living. Developing a greater awareness of what is in our food, household and beauty products, our environment; all of a sudden there was yet another world to learn and share about. N: How would you describe yourself in four words? What would they be and why? N: What’s the goal of your work as a blogger? What do you want people to take away from your site? 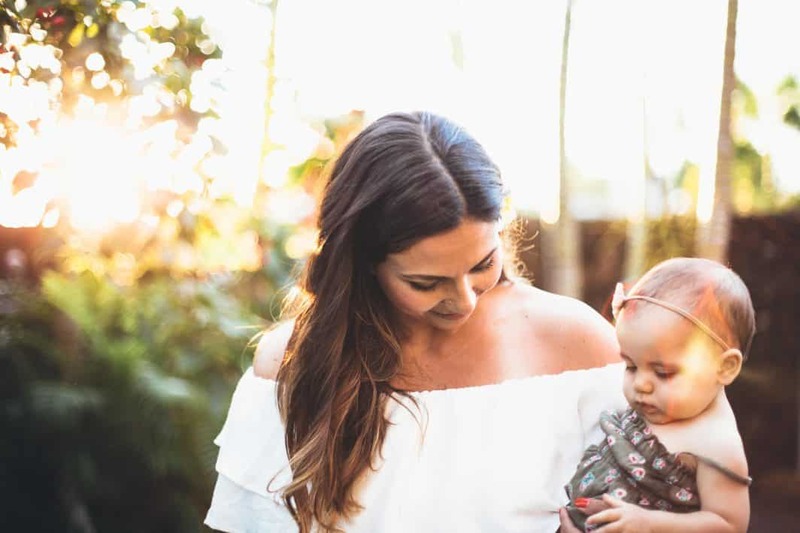 J: My goal is really to connect to other moms, to share my stories in hopes that they may help someone going through something similar. I want to be a resource for someone who might be struggling with breastfeeding, wanting healthier food choices for their picky toddlers, or who may just be looking for the best nontoxic deodorant! Choose a focus – what part of the event do you want to stand out (the food? The dessert table? The activities? Decide and spend your time (and money) making that special. Get Organized – to-do lists are a must, obviously. I usually make lists for a couple weeks out, the week of and then the day of. Plan your time and include buffers, everything takes longer than you think! N: Moms are short on time in the morning; do you have any quick beauty tricks to share with our Mommy Chicks? J: Omigosh, why did it used to take me an hour to get ready every morning? What the heck was I doing? Now if I get 10 minutes I’m lucky! I try to take a quick shower before getting Layla out of her crib so at least that is done. I often do my makeup in the dining room mirror while the girls have their breakfast, or while baby-wearing. Moms are pretty amazing multitaskers! N: What inspired you to take the plunge into living a healthier lifestyle through your kitchen, cleaning, and beauty products? J: There’s nothing quite like growing a little life in your body to make you think about everything you put in your mouth and on your skin! It was a gradual shift, starting with pretty strictly eating organic food, and then once I learned about essential oils, I began to look at EVERYTHING differently. Medicine, cleaning products . . . now even my mascara is “clean.” The latest switch I’ve made is forgoing microwaving any of our food and instead heating it on the stovetop. Where to next?! It’s fun, and sometimes also scary, but always enlightening, journey! N: What’s the greatest lesson (or lessons) that motherhood has taught you? J: I wish I could say it taught me patience, but I’m still working on that! It has brought me so many other things though. Confidence has always been something I’ve struggled with, but the confidence that comes from knowing I’m a good mom has trickled into other areas of my life in positive ways. I feel capable in ways I never did before! 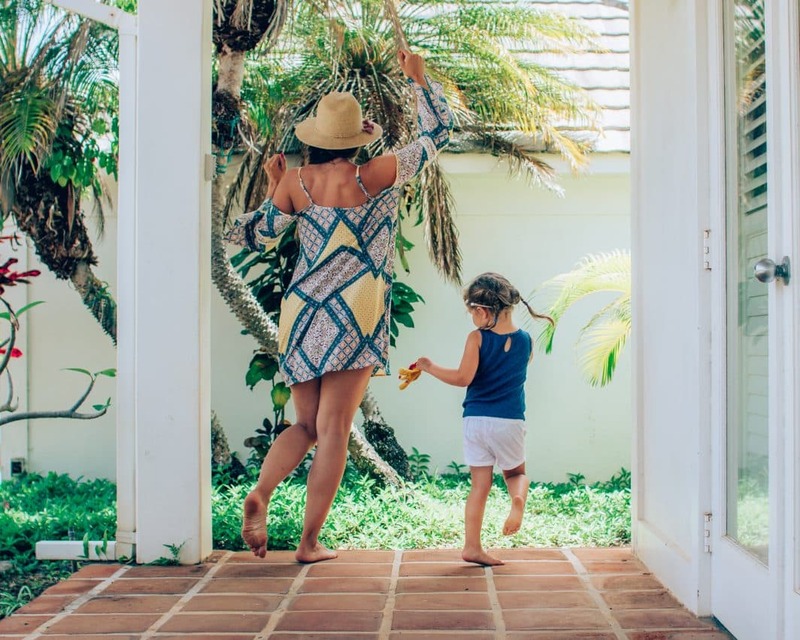 Motherhood has also been teaching me the art of letting go: not sweating the small stuff, loosening my grip on the to do list, and realizing that home isn’t the place to strive for perfection or control. N: What’s your favorite way to spend quality time with your two little girls? N: What’s your favorite way to reconnect with your husband? J: Nothing is better for reconnecting that a good date night – or overnight away! But on a daily basis, we have a rule that we feel is important to follow in order to stay connected. Every evening, after putting the girls to bed, we give ourselves some quiet time. No phones, no tv, no distractions. We take as long as we need to catch up on the day. Sometimes it’s two minutes; sometimes it’s an hour; sometimes it’s over wine. We notice the difference when we don’t give ourselves this focused time. N: What are your greatest hopes for our children’s’ future—the next generation? J: That they know the value of healthy relationships and have interests and hobbies and that technology doesn’t get in the way of all of it. That they have a desire to learn and make this world a more positive, inclusive, healthy place. I also hope that they don’t have to fight to know what’s in their food, or for fare wages or healthcare or safety in their schools. N: What are your greatest hopes for women and mothers everywhere? Thank you for taking the time to share all of this with us, Jessie. 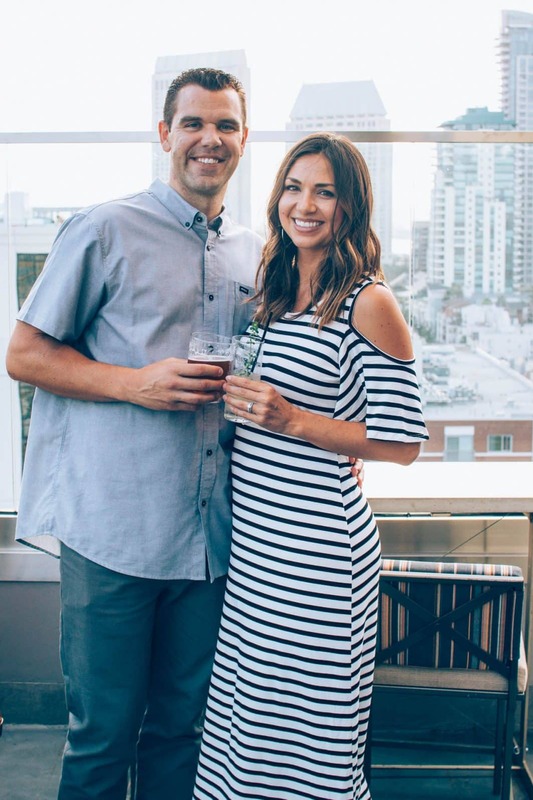 We’ve loved learning a little bit more about you and your love for motherhood! Hope you have a great summer! Which mamas are you inspired by? Share with us and they might be our next featured Mommy Chick of the Month!